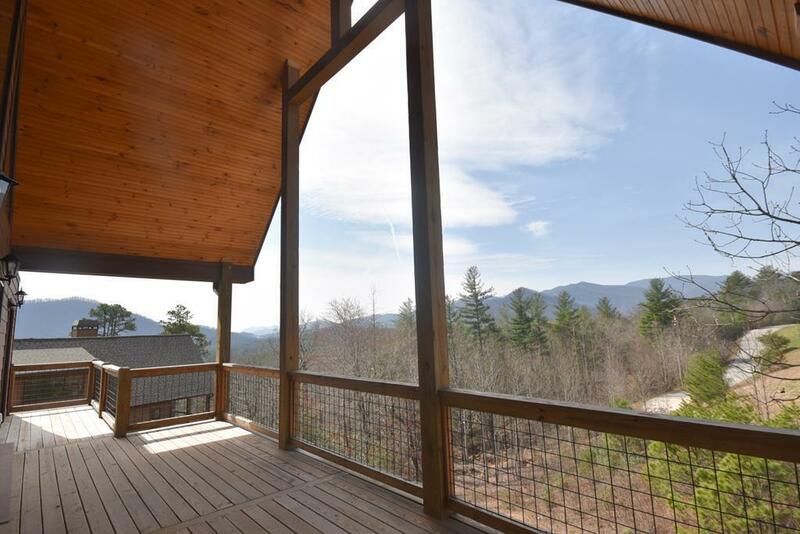 BIG VIEWS! 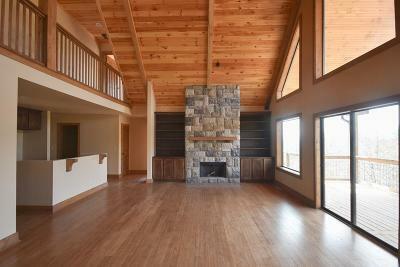 UPSCALE COMMUNITY! You will be uplifted when entering the living area with soaring wood ceilings, floor to ceiling chiseled stone wood burning fireplace plus enormous windows and doors that capture the surrounding mountains! Entertaining here will be just what you are looking for! 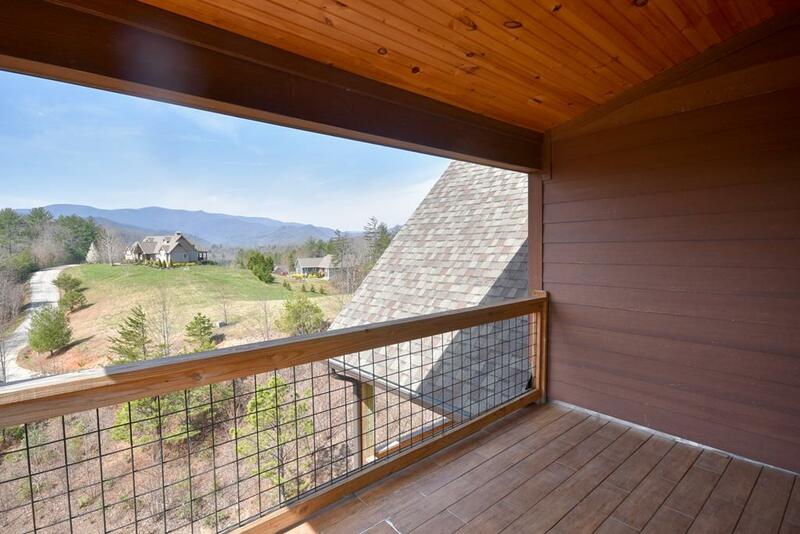 The open concept kitchen and living room spill right on to the beautiful deck with lovely architectural details that takes in the mountain vistas! 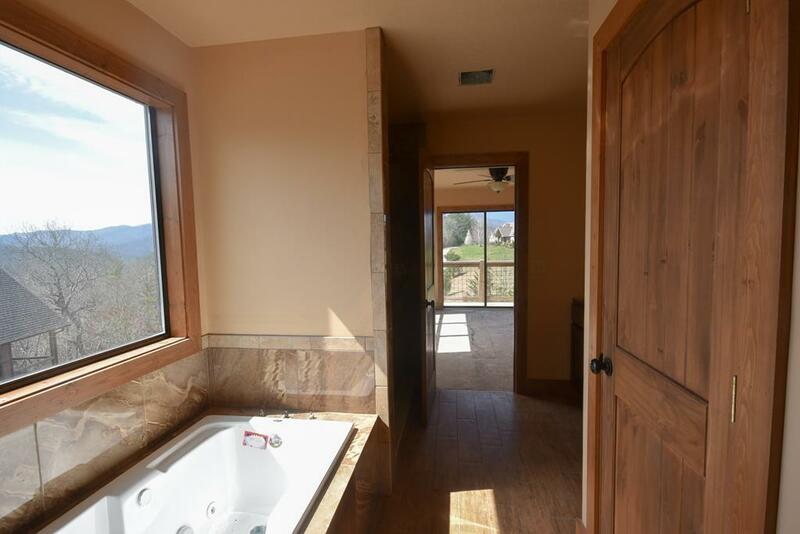 Wake to the beauty of the mountains from the main level master suite which will pamper you with a step in shower and jetted tub! 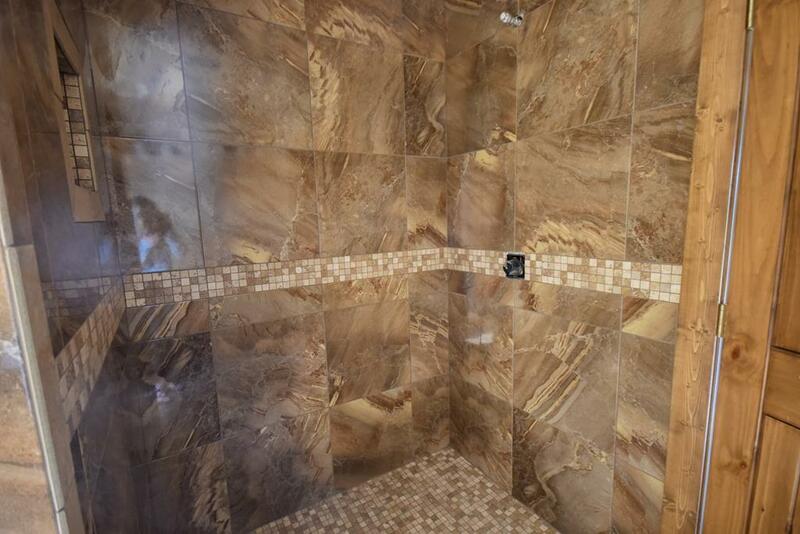 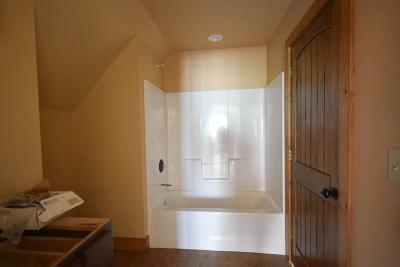 For your convenience the main level is complete with a half bath and laundry area. The upper level offers privacy for family or guests with two additional bedrooms with shared full bath, lovely wood ceiling details and private deck from one! 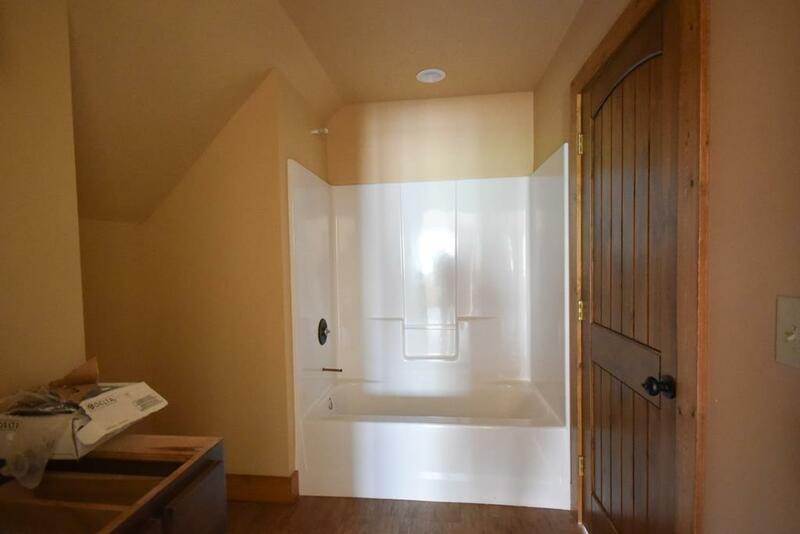 The upper level also includes a loft for relaxing or paperwork. 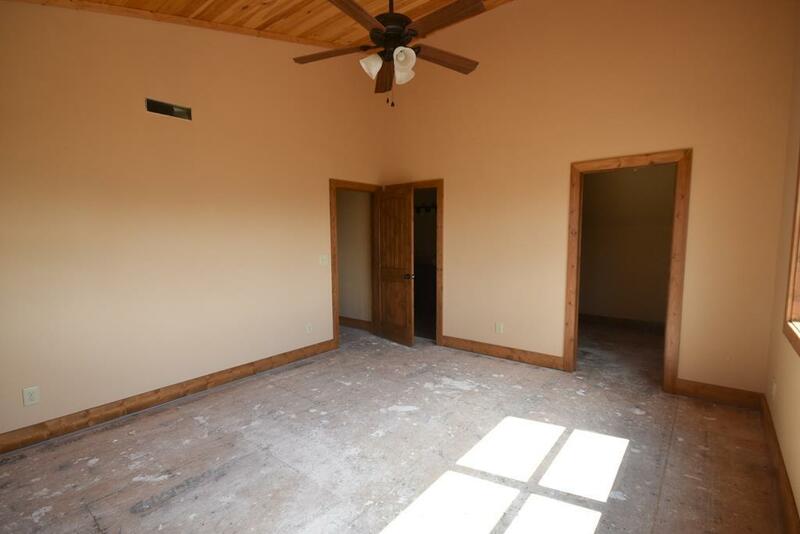 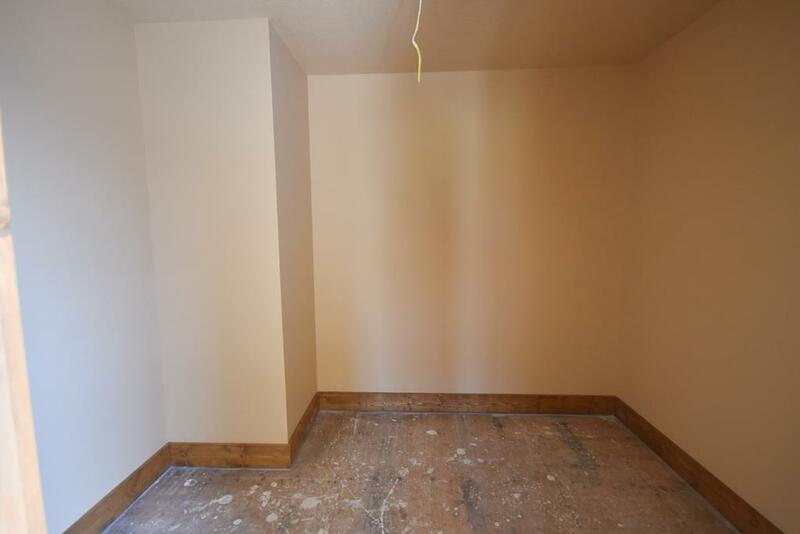 The basement is yours to finish for additional living space to entertain or more sleeping space! 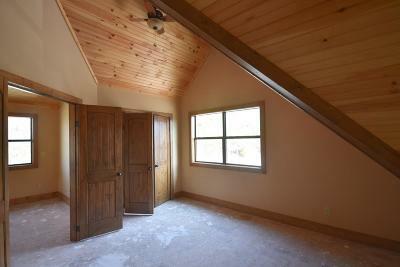 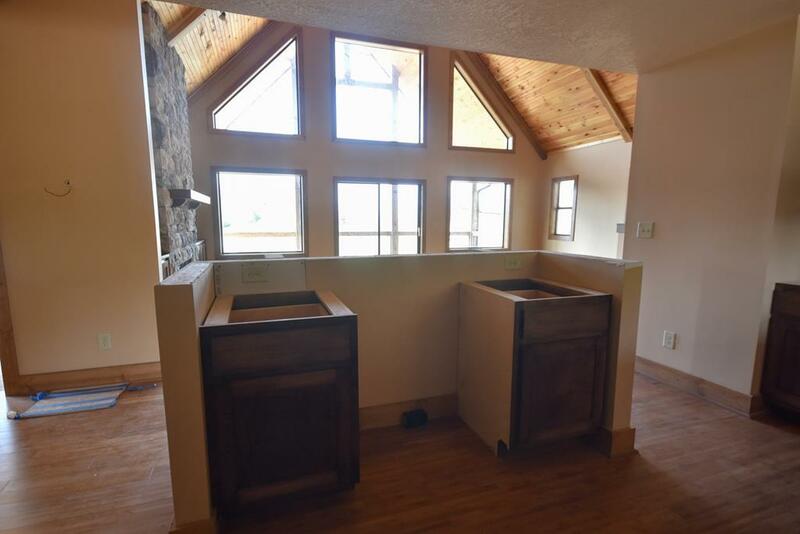 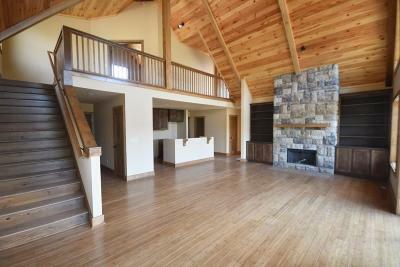 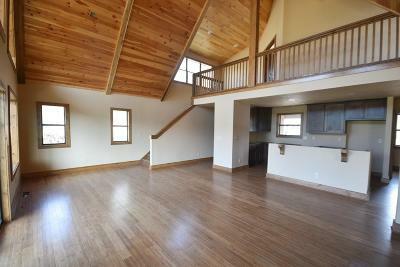 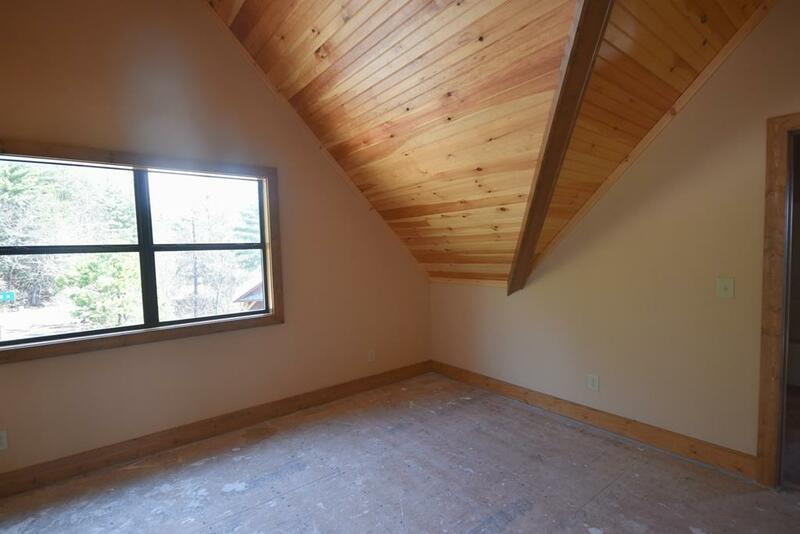 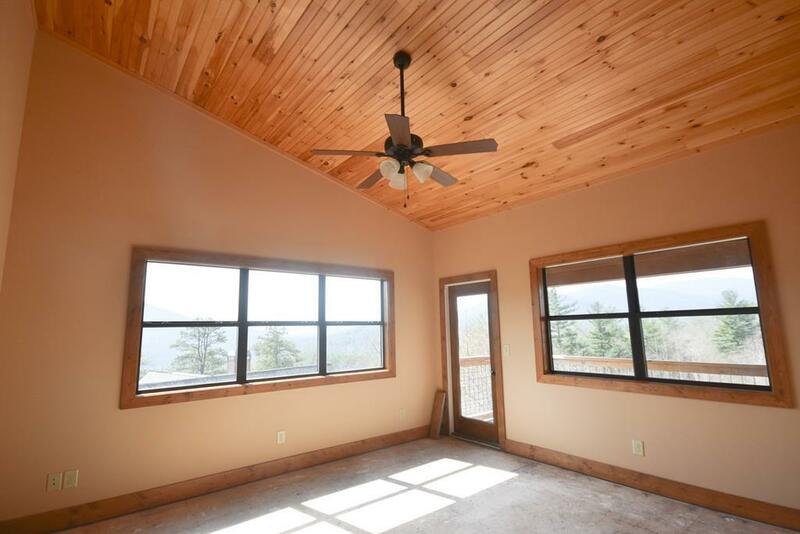 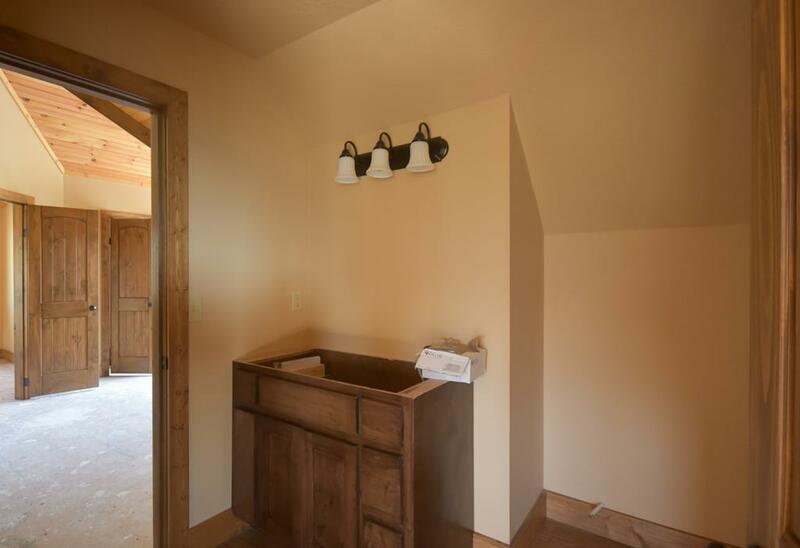 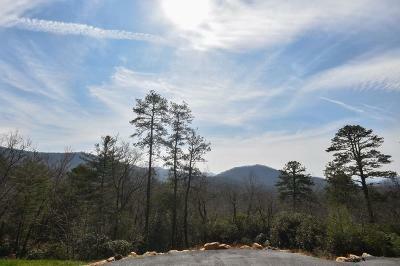 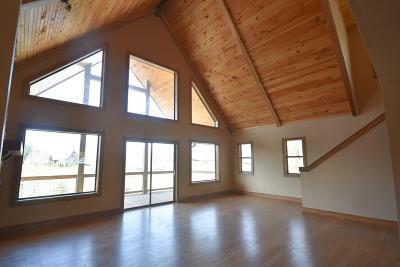 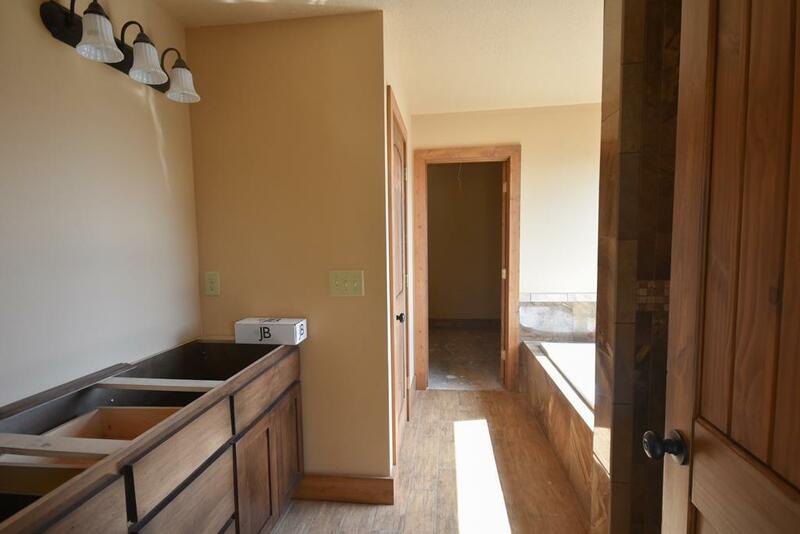 This gorgeous mountain home awaits your final personalizing touches of counter tops and appliances! 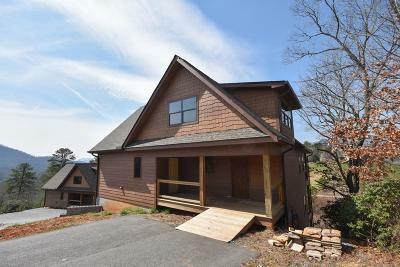 Minimal yard maintenance!